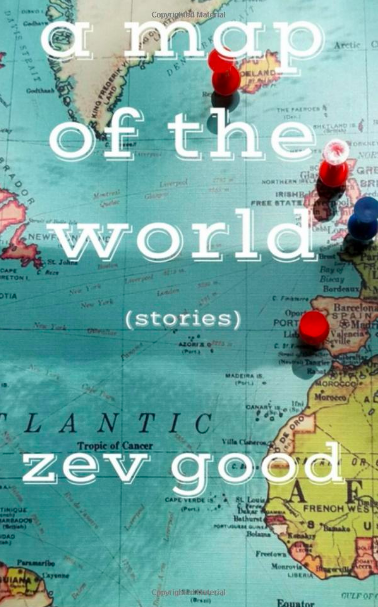 Zev Good's debut short story collection, A Map of the World, is the rare book where the most damning criticism is that maybe it's too real. Put in a different way, it occupies the dubious position of being so good that it demands to be judged against the authorial pantheon. The Bone Traders: Worth it, but worth more, too. 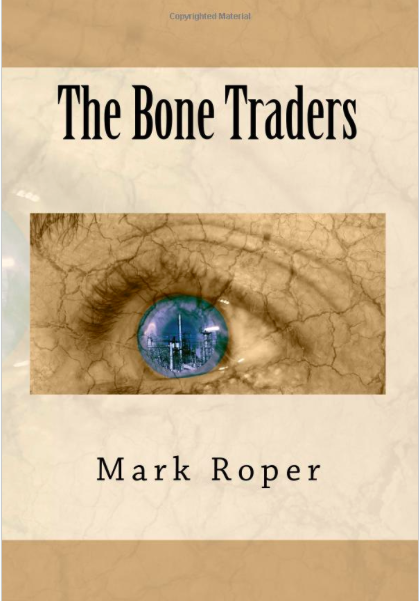 ​The Bone Traders, by Mark Roper, is, overall, a fun romp through a strange, post-apocalyptic environment rife with menacing figures, desolate towns and intriguing magic. The story, set twenty years after a solar storm devastates Earth, follows the adventures of Joe, a man with a mysterious supernatural ability, as he searches for a way to set things right. Along the way, he encounters a beautiful woman, Dayna, and the menacing rulers of a small, desperate township, Trader and Sky. Told in a sparse, blow-by-blow style, the story is easy to read, and pulls the reader along with the action.